Our Year 1 and Year 2 children have opportunity to participate in mutli - skills sessions after school. These sessions are organised into 4/5 week blocks and are carried out by our Sports Coaches Nick and Rachel. 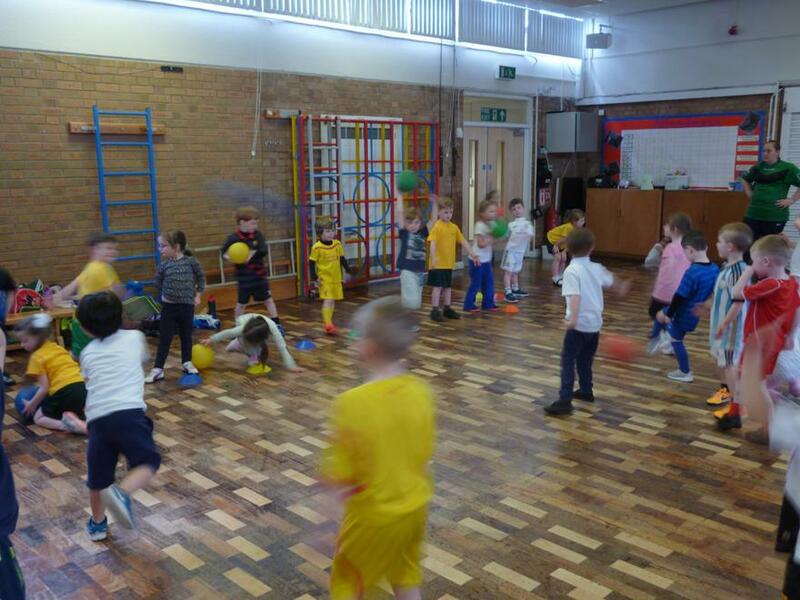 During these sessions the children have opportunity to play fun games whilst developing some basic sporting skills. 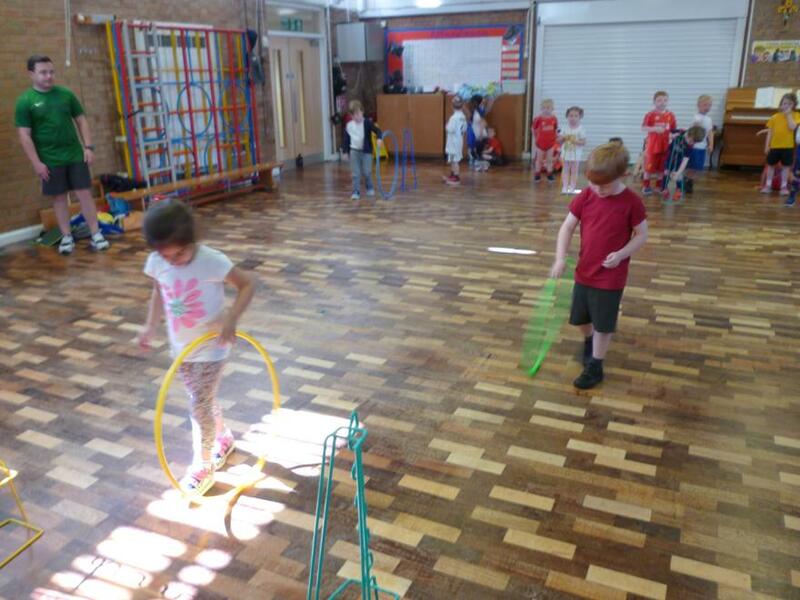 Year 2 learnt cricket skills. 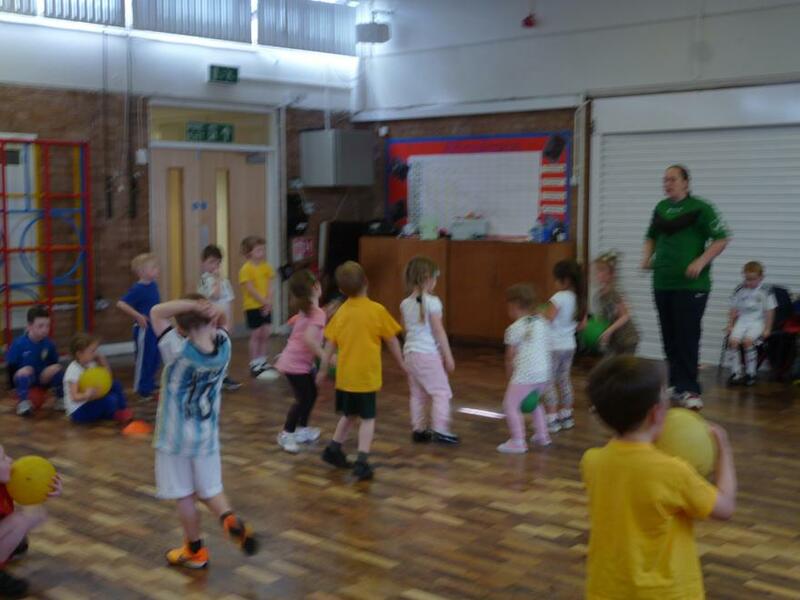 Year 1 learnt hockey skills. Year 1 enjoyed learning hockey. 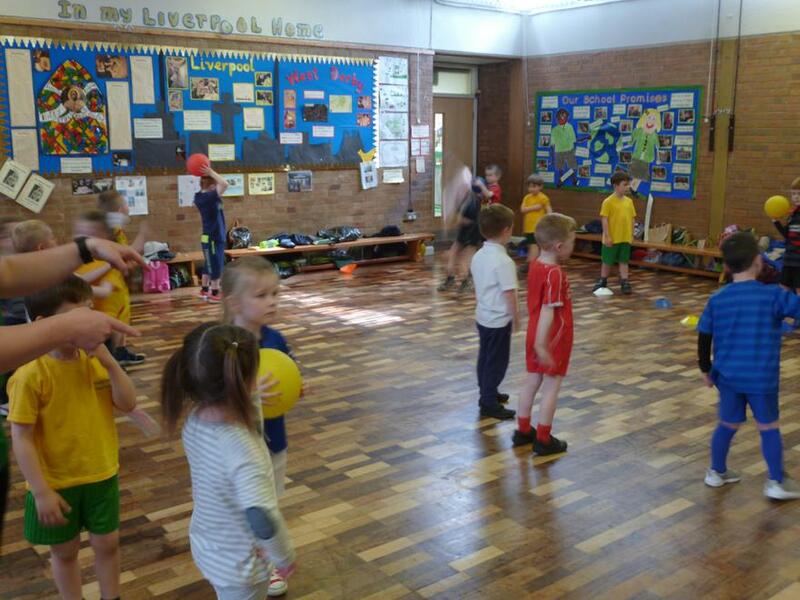 During the summer term our Reception children have opportunity to take part in multi skills sessions after school. They work with our coaches Nick and Rachael developing their throwing, catching, kicking skills. They do this through a variety of fun and exciting games.